I have so many projects in progress, but this one is special. 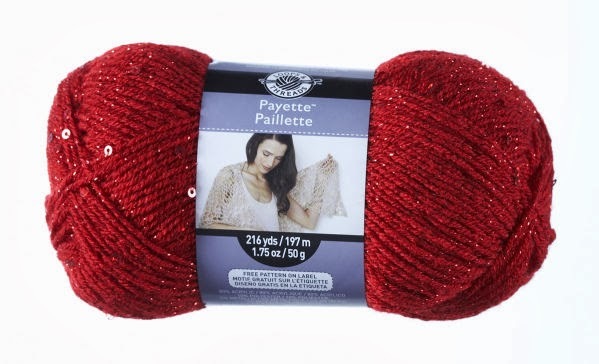 I had a sudden urge to buy yarn, which I did. I bought Michael's Loops and Threads Payette in Sterling Silver and Ruby Red. 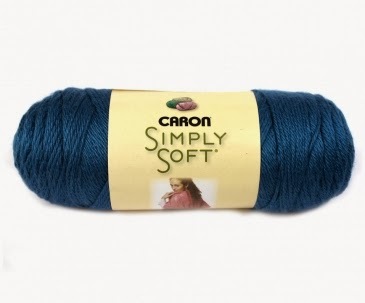 They were on sale and I was looking for yarn thinner than the average worsted weight, my go to - Caron Simply Soft. but went for my 60 More Quick Baby Knits book and found the hat pattern that was perfect! I usually never try to get the Gauge as recommended, I just start knitting =). So I casted on 88 sts, 22 sts on each DPN, and started off with the K1, P1. This is for the 6-12 month size. Working the first 8 rows, I am using size US 5 DPNs and size 2 Fine yarn, the stitch count for the gauge was spot on! 37 sts.. and the 32 rounds part I have yet to check, but as long as the circumference is good, I can manipulate the height of the hat to whatever I like. Cool! Time to change to Red and keep in the pattern changing colors every 8 rows (=1") and working the K1, P1 for 4". My gauge is exact with 32 rows = 4". Decrease 6 sts after 6", continue in pattern for 1", then decrease 6 sts again. FO, weave in ends through the remaining loops. Tighten.